Interesting theme!It made us think and ponder and scratch our fur quite a bit! Love your huge can. It’s pawfect! oh lol – great minds think alike – I had the same Can but mine was taken in Wellington NZ. One giant can of energy drink to quench one giant thirst, lol. oh that is such a great take on the theme! 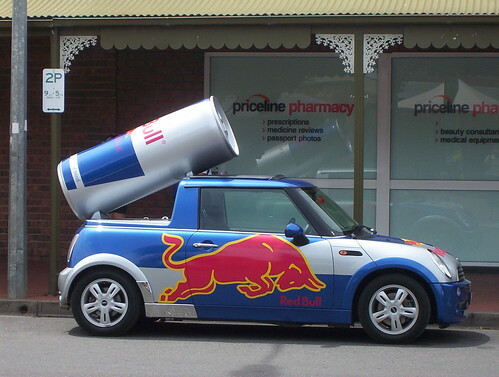 Thai is a HUGE can of Red Bull! I can think of a few parties where that would be really popular when mixed with a HUGE bottle of vodka. 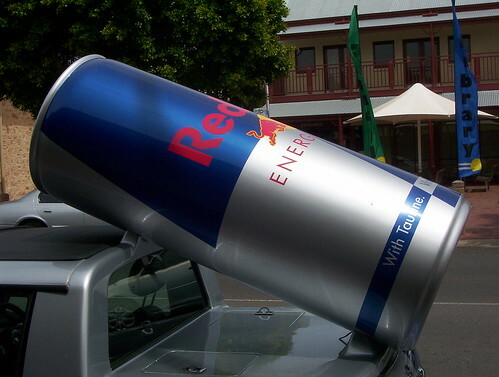 I like your can… it is so big… Perfect for the theme! Such a fun shot for the theme. My brain isn’t working. I didn’t think of all those different ways to use the word can.